A biplane is an aircraft which has two wings one upon the other. This was probably the first ever aircraft to fly. They are far more advantageous for a comfortable ride for two. 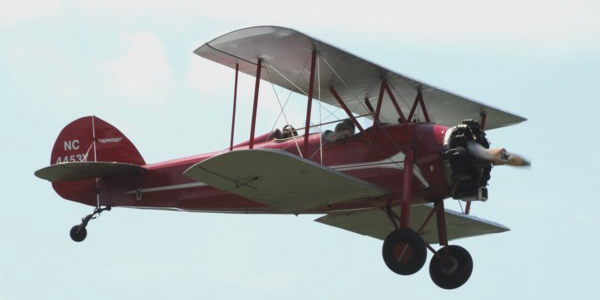 The Biplane rides or tours have been popular for a long time now. 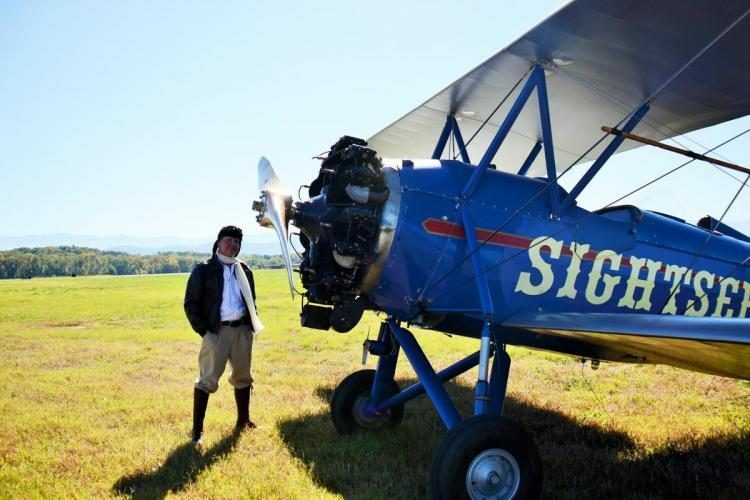 The season is now, and the biplanes are in operation at present. It is your time to have fun. 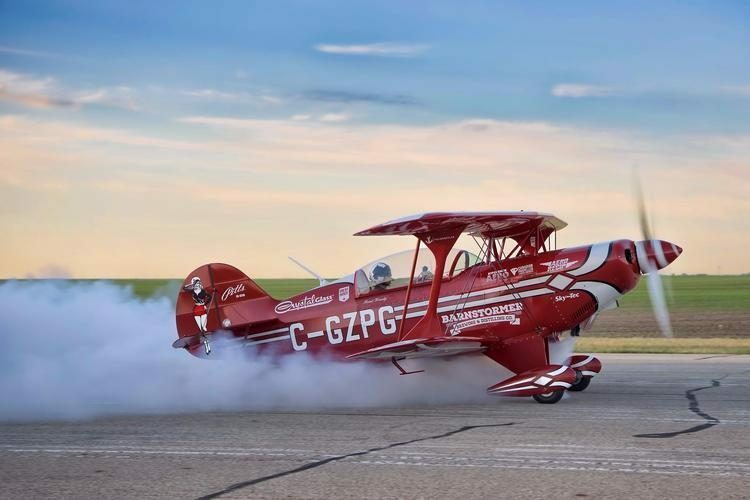 The Biplane rides offered are taken at the airport road. The flights can be considered only if reserved prior. It starts from Monday and goes on till Fridays. The booking can be made through a call or even online. When the reservations are made through the telephone call, the same can should be done before an hour. 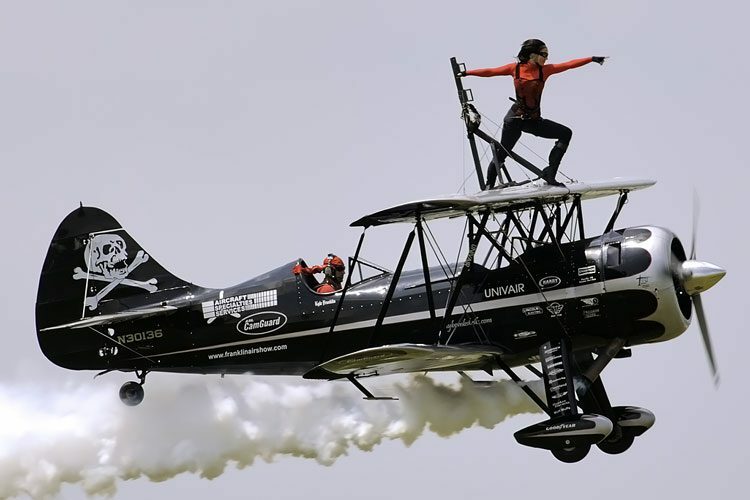 The option of having you and your spouse can also be made with the biplane tour operation as against the capacity of four. The plane rides are weather dependent and will keep changing depending on the weather condition. You have to check prior the rides if the weather conditions are suitable and find out from them accordingly. There are few dates when the operators will not be available, and please ensure before confirming the reservations and plan accordingly. The ideal time for the rides is around ten am in the morning to six in the evening. Saturday and Sunday bookings need to be made in advance while the reservations for weekdays can be made one hour prior. When the number of people increases, you can expect reduced tariffs when the number of people increases twelve in number. 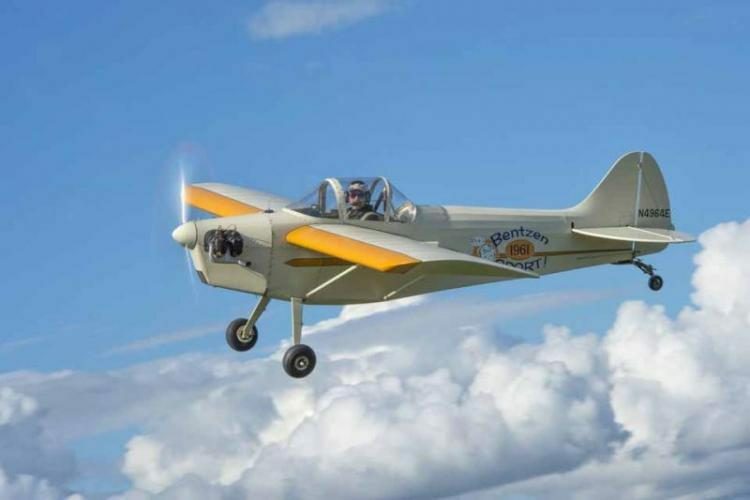 The sightseeing: The fifteen-minute fantastic flight experience would offer your eyes a treat as you get to see the breathtaking view of the city from your plane. The surrounding areas and local of the town is a worthy ride from the open cockpit. The tariffs for the local tour is calculated with a minimum of two passengers and would work out more if you want to do it all alone. The estimate comes to roughly about $ eighty. The River Tour: This fabulous river tour is about thirty minutes where you’ll be flying above the Wisconsin River, the Sauk city and much more. Enrol in this ride and enjoy this breathtaking view of the river and other surroundings as you fly for thirty minutes. Lake Tour: Fly around the beautiful lake for about one hour. The lake is nestled between the hills which has an attractive scenic destination. 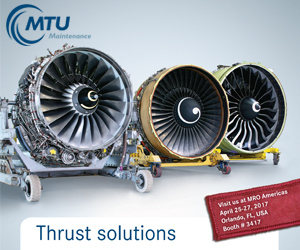 The flight can be conducted only when the weather is perfect to have a safe trip. So if you want to have the most fantastic plane, you have to inquire beforehand and make sure the weather is in excellent condition. To enjoy the ride entirely and have a good memory of the same, you could bring your cameras and capture few memorable photos. If you have a fear of the trip, safety gears such as helmets, goggles and jackets are provided. Book the appointment today and start enjoying.